The help and support offered by the Tyneside Kidney Patients Association has been so reassuring for the whole family. Thank you so much. Click here to find out more about donating a kidney. Click here to purchase renal alert wristbands. Click here to find out about our range of fundraising activities. 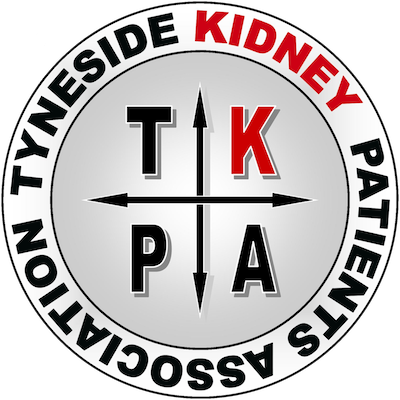 Here at the Tyneside Kidney Patients Association we support kidney patients in Tyneside, Northumberland and Durham who are on some form of treatment for renal failure.